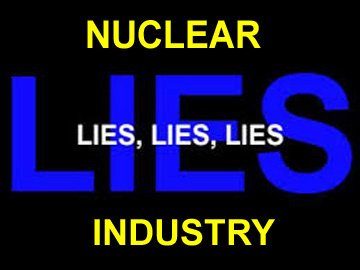 Fukushima today is the focus of the nuclear lobby’s most egregious lies. It’s hard to know where to start in examining them. Let’s start with ionising radiation. This year’s March 11 report, by Shin-ichi Hayama, on the macaque monkeys of Fukushima reveals that they have radioactive cesium in their muscles, and significantly low white and red blood cell counts. They have reduced growth rate and smaller head sizes. These “snow monkeys” are close relatives to humans. Hayama’s 10 year study of the macaque provides a unique examination of the effects of chronic low level radiation affecting generations of monkeys. New nuclear power for Japan, and nuclear technology as a profitable export? A visitor from another planet might well marvel at these fantasies – noting Fukushima’s radioactive shattered reactors, and ever growing masses of radioactive water – with Japan’s vulnerability to earthquakes. 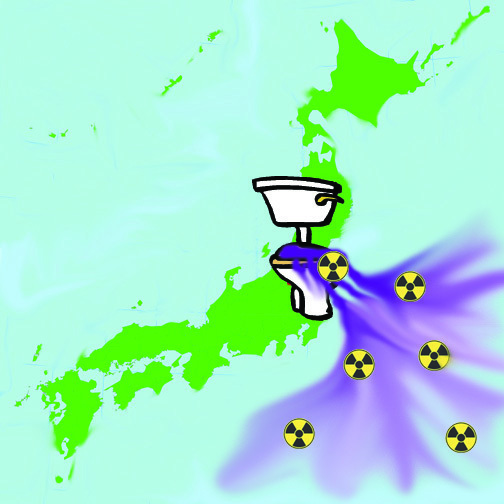 The social costs continue – the rise in childhood and adolescent thyroid cancer, the worried evacuees, the stigma to Fukushim survivors. The financial costs of it all are unimaginable – and will be exacerbated by many legal cases won against the nuclear industry. So – how does the global nuclear industry, backed by banks and governments respond? Why – by deciding to hold the 2020 Olympic Games in Tokyo, and pretending that everything is safe, clean green under control in North Eastern Japan! LET THE OLYMPIC SPIN BEGIN – the survival of the nuclear industry depends on it! !